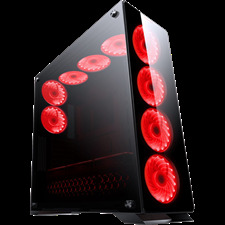 Indulge your system presentation with the new Redragon Tempered Glass Gaming Chassis. 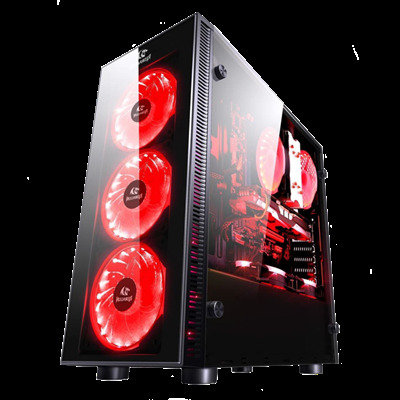 Indulge your system presentation with the new Redragon Tempered Glass Gaming Chassis. 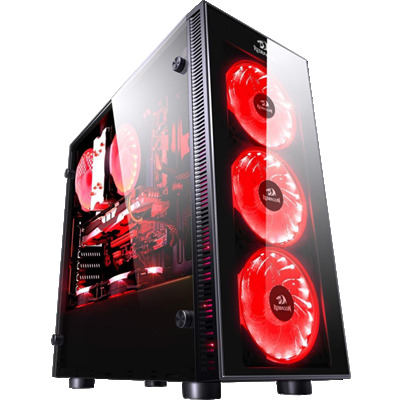 With its ground-breaking interior design, which offers a full assembly capacity and expandability for PC enthusiasts to create an advanced or a massive cooling system. 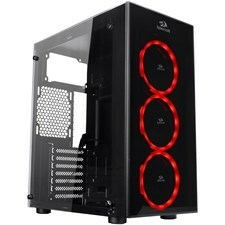 good case with no front airflow but if u install from inside it will do the job .